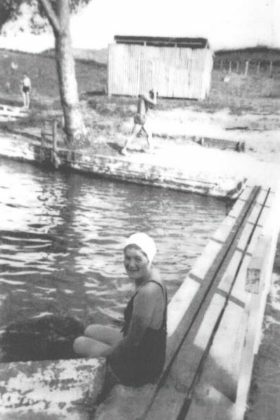 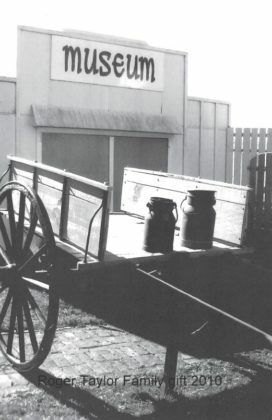 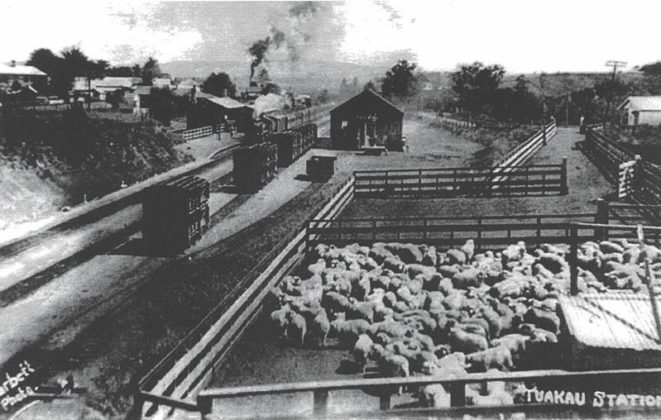 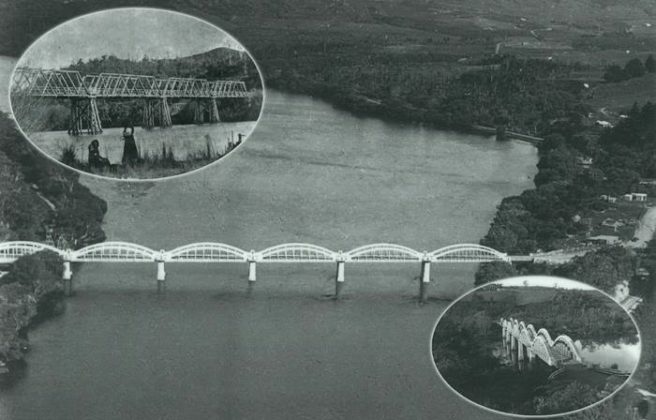 In 2014, Rural Living profiled one of our region’s most interesting history buffs. 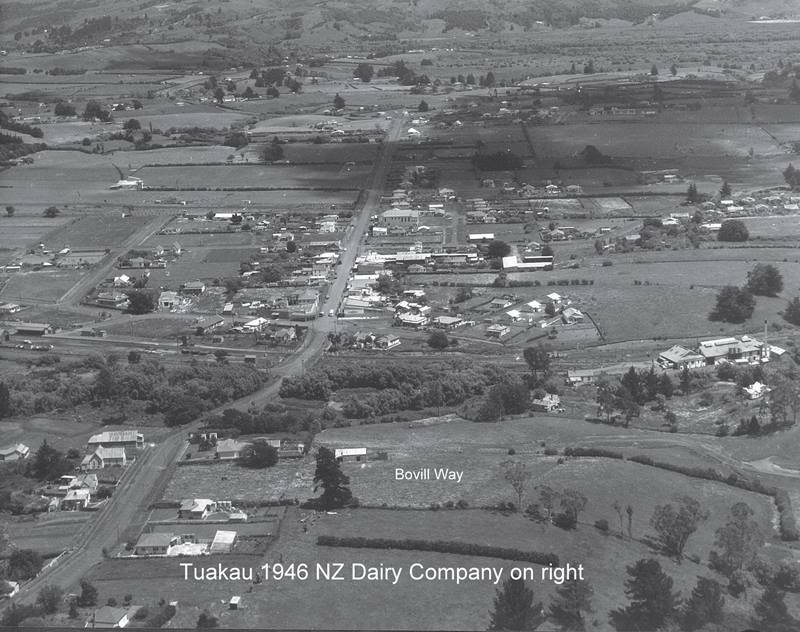 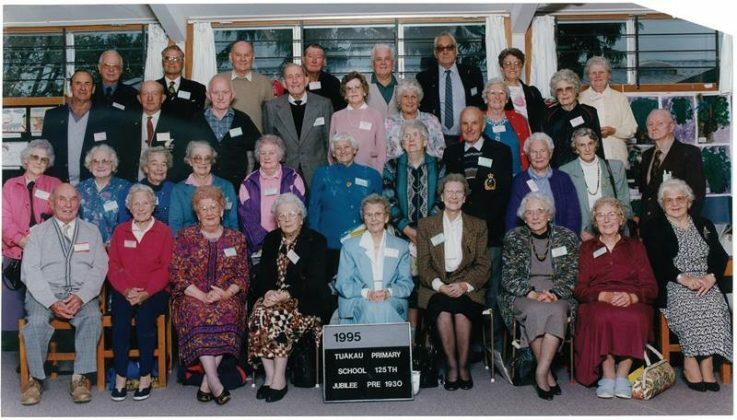 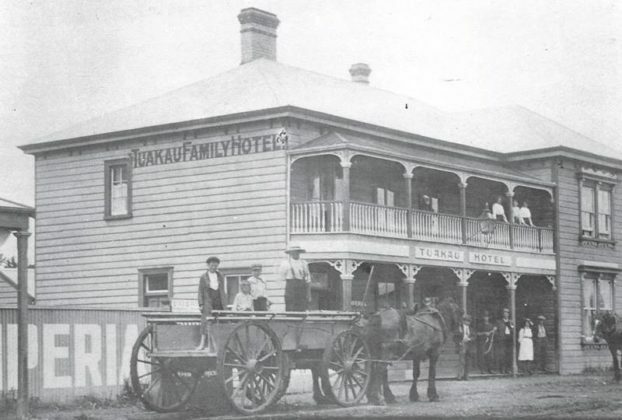 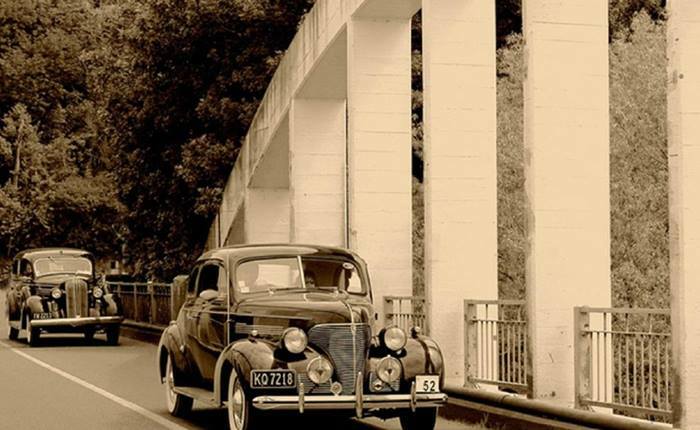 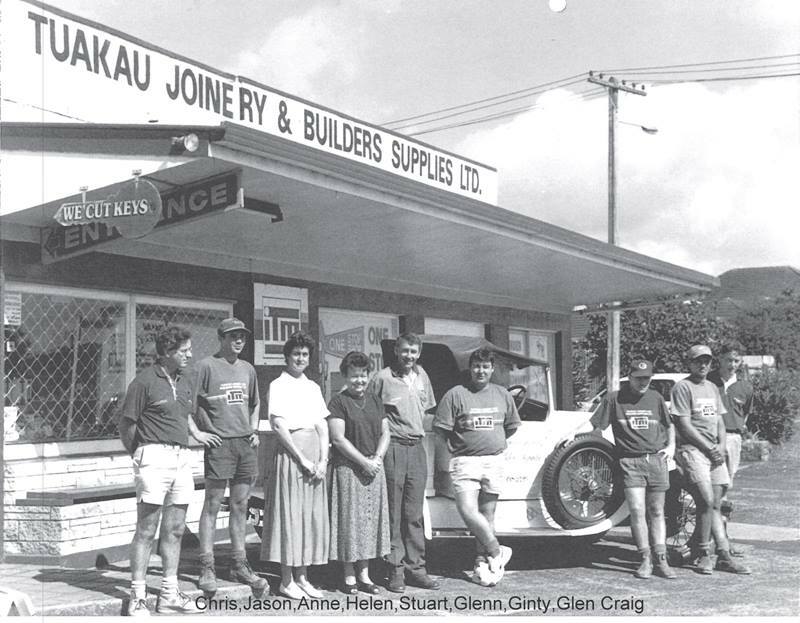 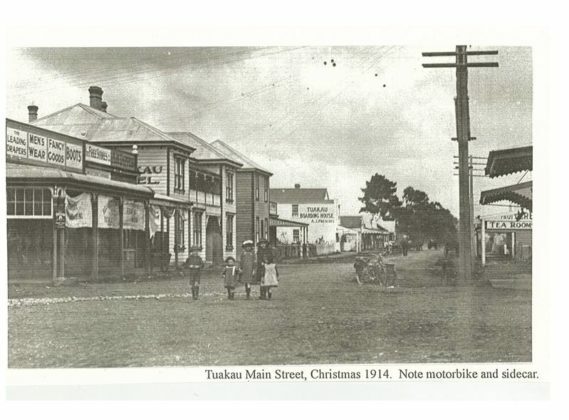 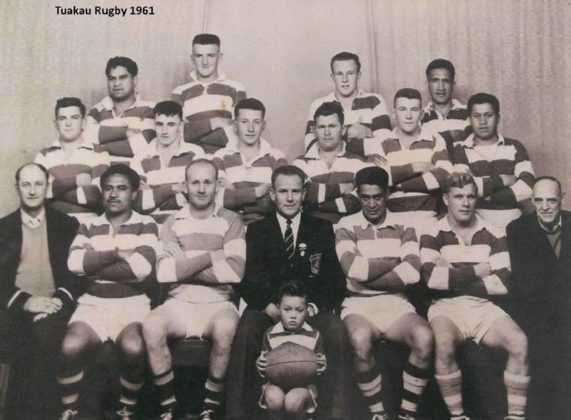 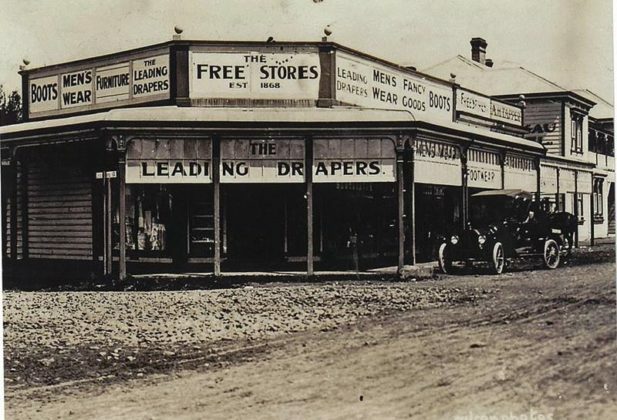 While a few more years may have been added to Tuakau’s history since then, Stuart Graham is as passionate as ever about the way we were back then. 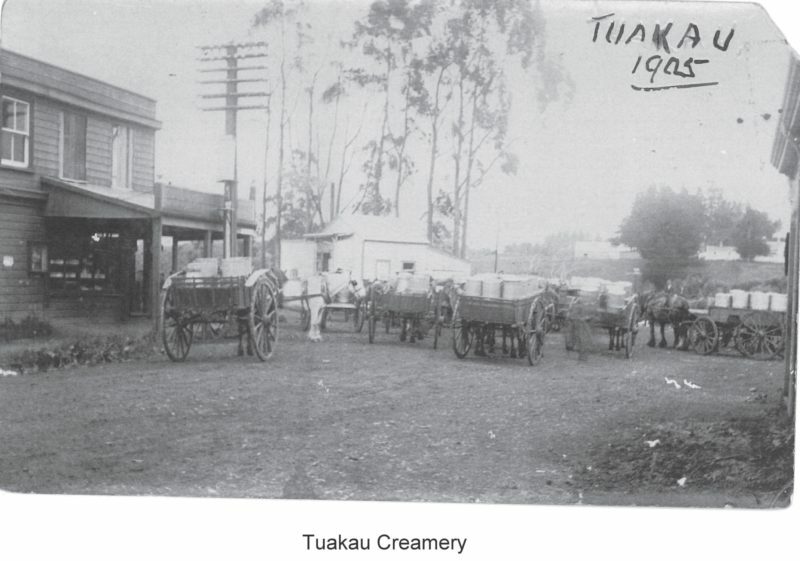 As patron of the Tuakau & Districts Museum, Stuart began preserving Tuakau’s history in print after he retired from the family business, Tuakau ITM. 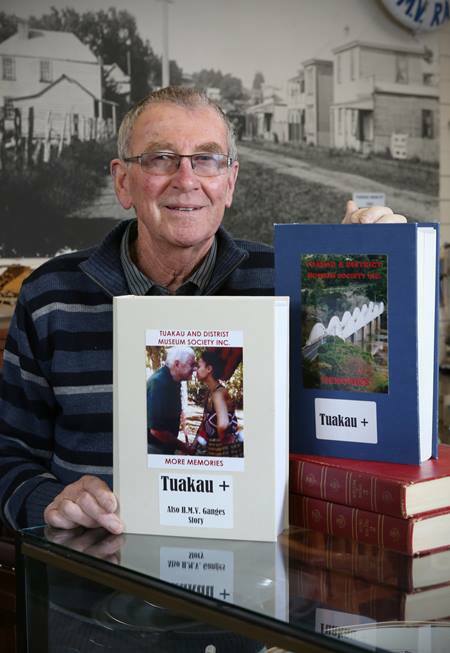 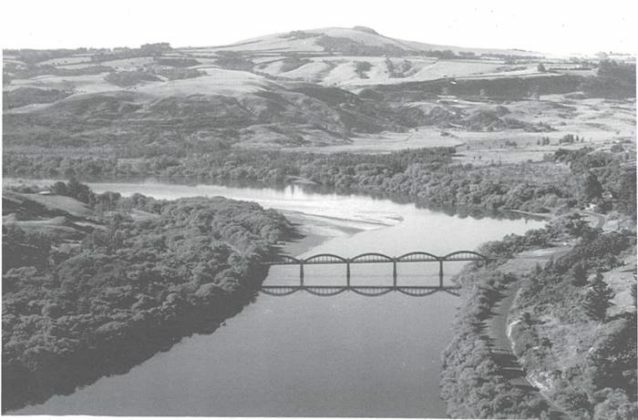 His books, Memories – Tuakau +, and More Memories – Tuakau +, have proven popular amongst locals and visitors alike, he says. 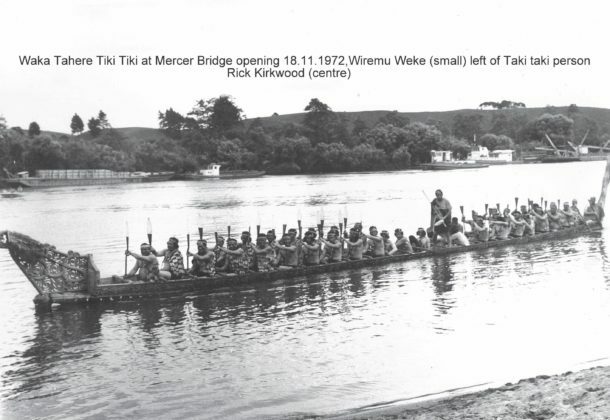 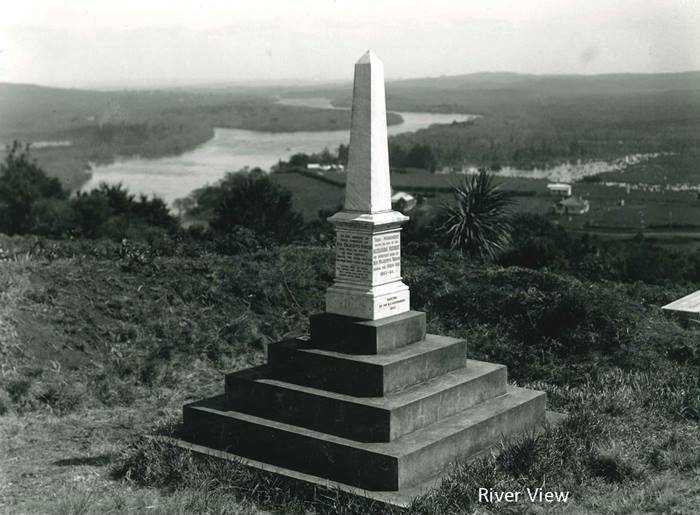 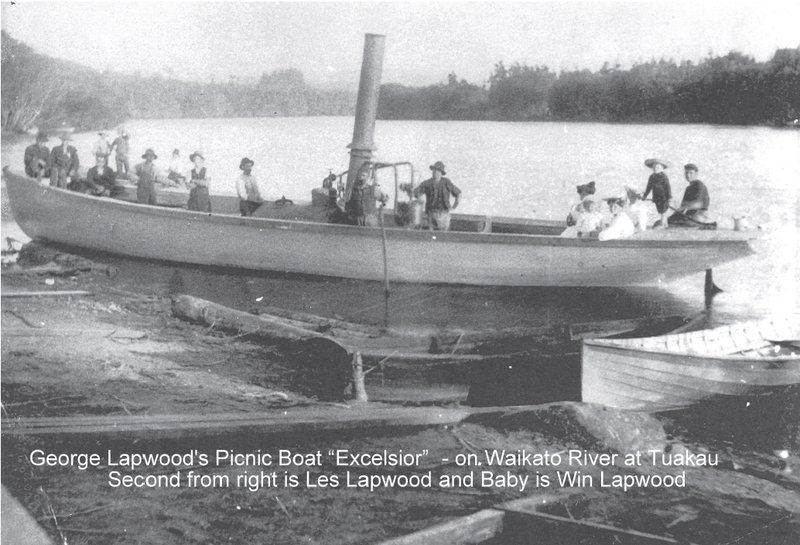 “They are mostly about Tuakau, but also include bits about Pokeno, some Pukekohe and Waiuku photos as well. 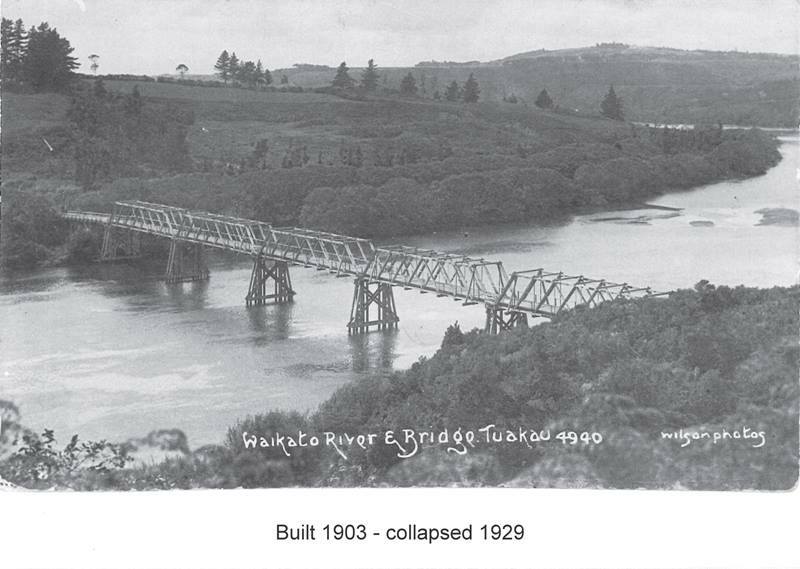 We had a wonderful response to the book; we produced more than we thought we’d need but it still sold out. 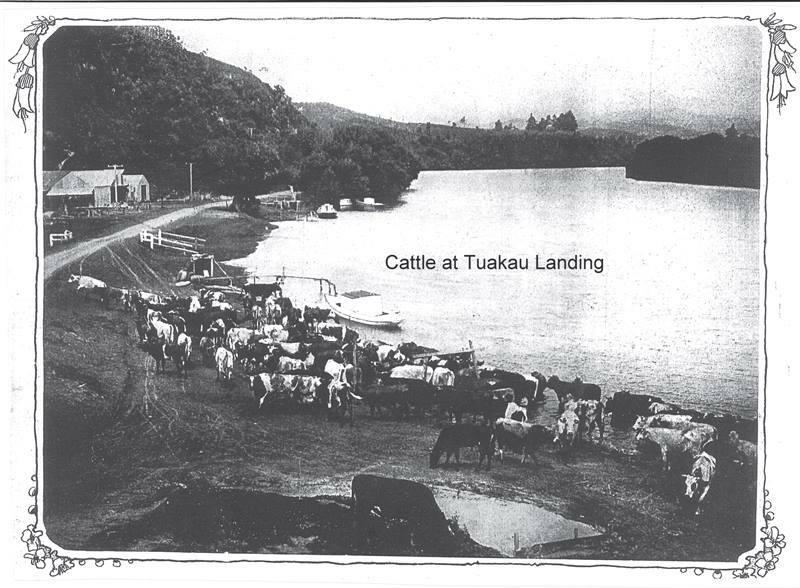 To read more about Stuart and his fascination for local history, see the e-edition of Rural Living’s Aug-Sept 2014. 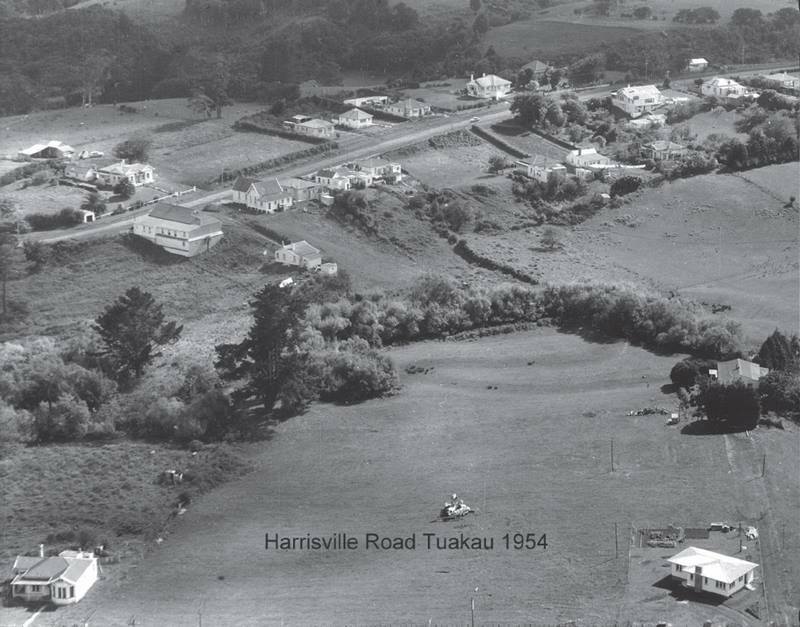 Museums may be grand old places but it’s often New Zealand’s small towns which hold many of our most valuable treasures. 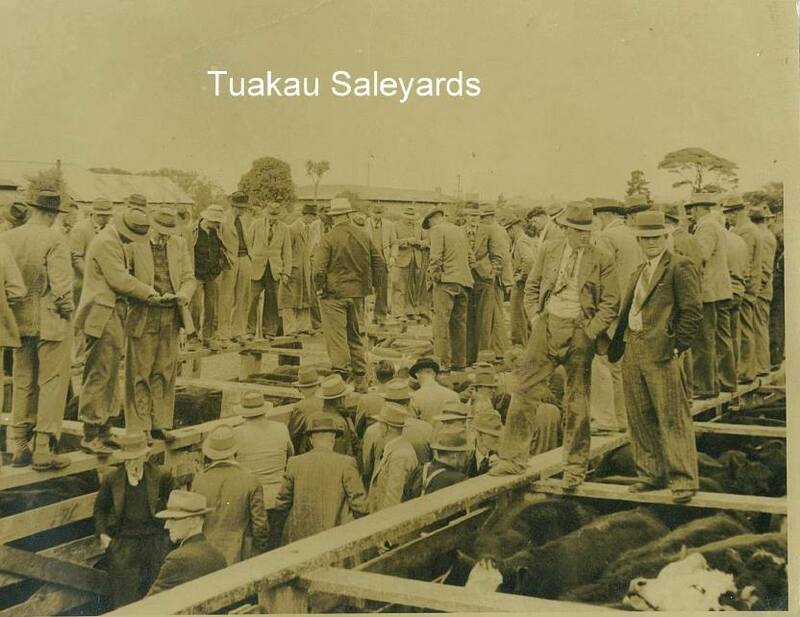 Thanks to the Tuakau & District Museum (of which Stuart Graham is a patron), such history is alive and well locally. 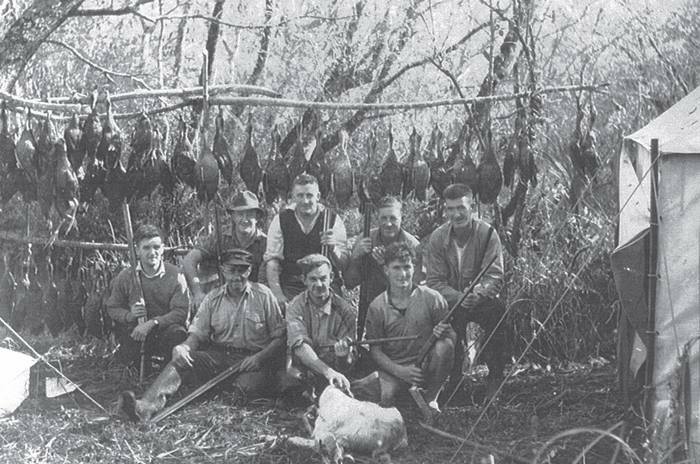 Located in the old post office on Liverpool Street, the museum is home to all sorts of items, dating back to the founding of the town, each with its own story to tell. 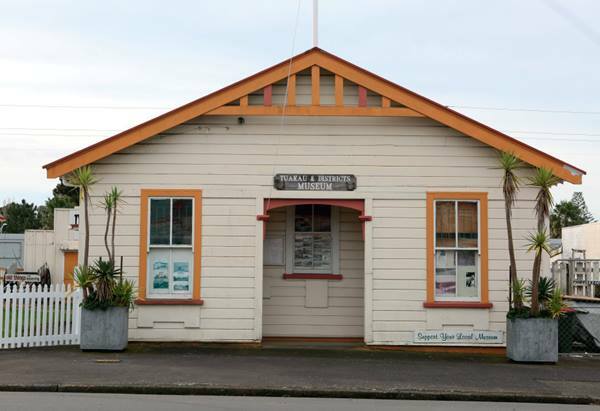 Open on Sundays (1pm-3.30pm), or by arrangement (call 09 236 8403), the museum continues to preserve the history of daily life.